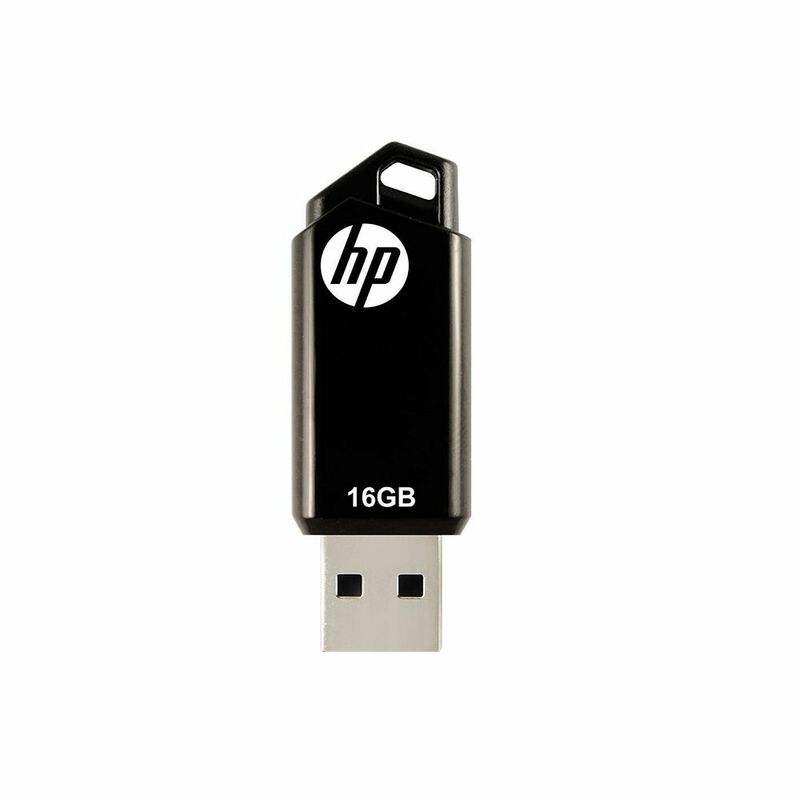 Pen drive- the storage of all your important data in the form of photos, videos and documents. 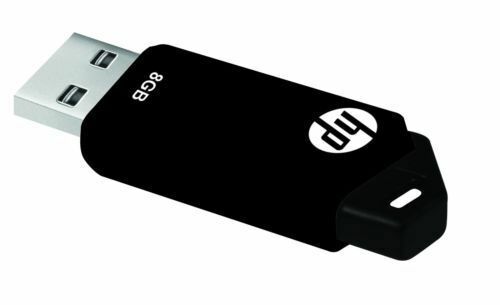 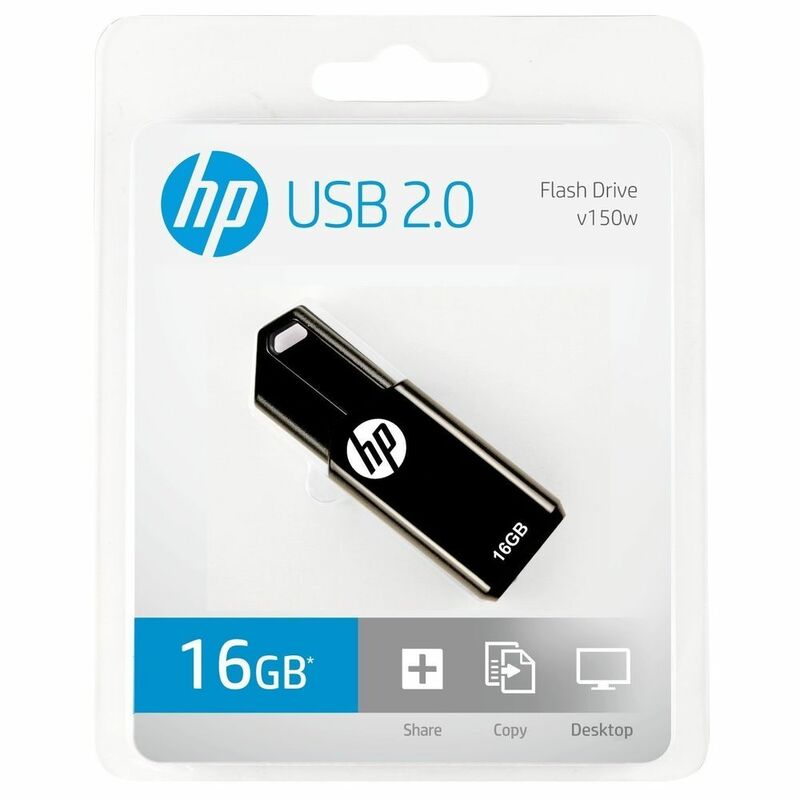 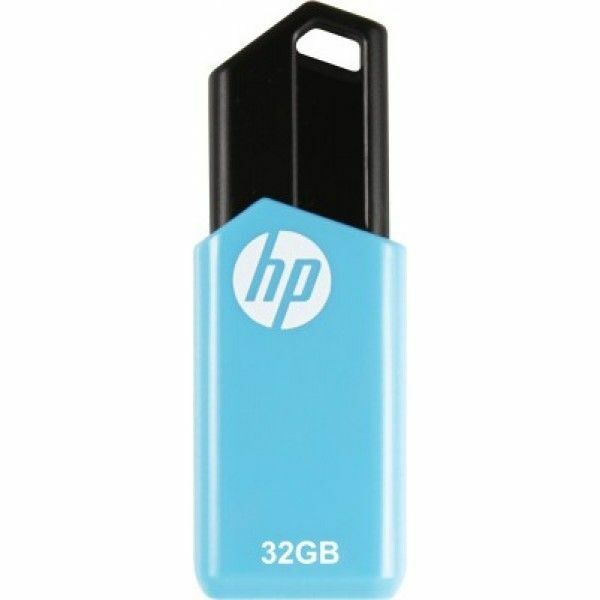 This HP pen drive is a smart device to store all your data, it is light weight so you can carry along with you any where. 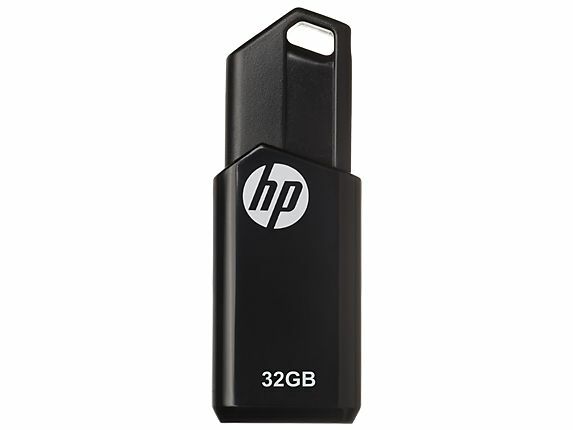 For an avid traveller, possessing this pen drive is a treasure as it will not load your computer or laptop with data instead help you carry your precious data wherever you go.